Can't Get Better? Do This. Can the Elispot Lyme Test Forcast the End? There is no such thing as a "done" test for Lyme. 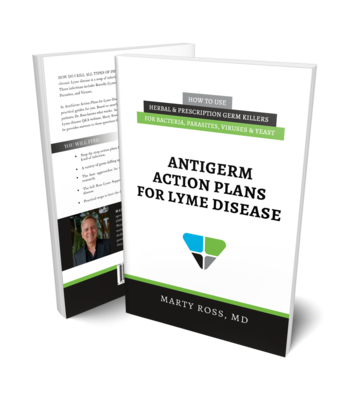 In this video article, Marty Ross, MD explains why the elispot blood test misses active Lyme disease. It should not be used to decide if a treatment is done. To learn about Lyme testing see A Review of Lyme Infection Tests. Pass or Fail and Is There A Lyme Done Test? No. 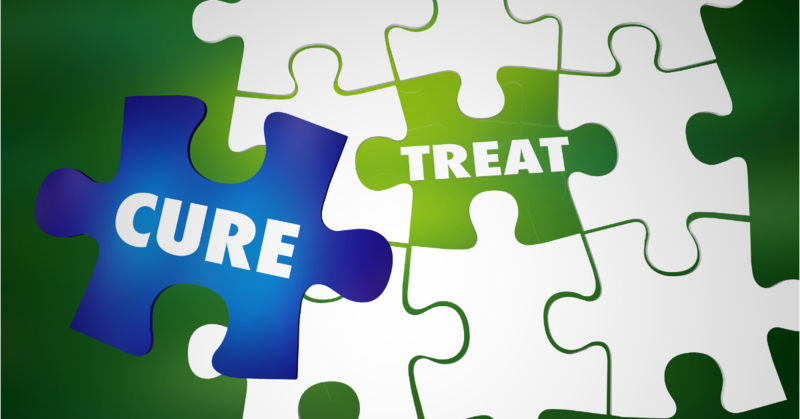 For information on how to determine if Lyme treatment is done and steps you can take to prevent relapse see Finished? And How to Prevent Relapse. The ideas and recommendations on this website and in this article are for informational purposes only. For more information about this, see the sitewide Terms & Conditions. Subscribe to the Treat Lyme newsletter and receive two FREE reports: How to Beat Herxheimer Reactions and How to Treat Persister Lyme. Plus updates, special offers and more.